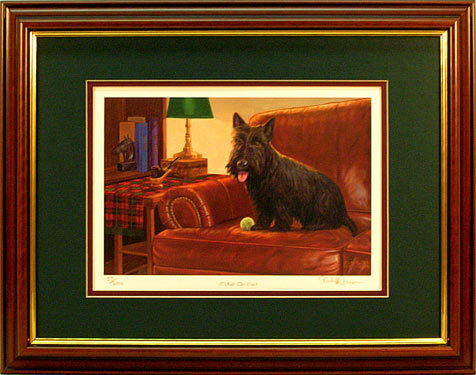 All Scottish Terrier owners agree that Scotties rule! Perfect for displaying in your office or anywhere in your home. One hidden mouse in the background!